Robert Minhinnick Wins Wales Book of the Year! We are overjoyed to share the news that Robert Minhinnick has been awarded the Roland Mathias Poetry Prize, and has been crowned winner of the 2018 Wales Book of the Year Award! He received the overall prize of £4,000 and a specially commissioned trophy designed and created by the artist Angharad Pearce Jones, when the prize was presented to Robert by the Chair of the Arts Council of Wales, Phil George, at the ceremony in Cardiff last night - June 26th. This is the third time Robert has won the prestigious Wales Book of the Year Award. 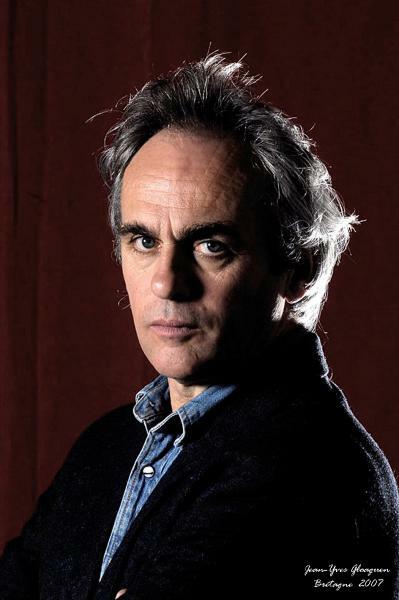 His poems have twice won the Forward Prize for ‘best individual poem’, and his winning collection, Diary of the Last Man was shortlisted for the T. S. Eliot prize in 2017. This is a superbly well-deserved acknowledgement of a necessary and timely work - so, to Robert, congratulations from all of us here at Carcanet! Read more about the prize, which is administered by Literature Wales, at their website. 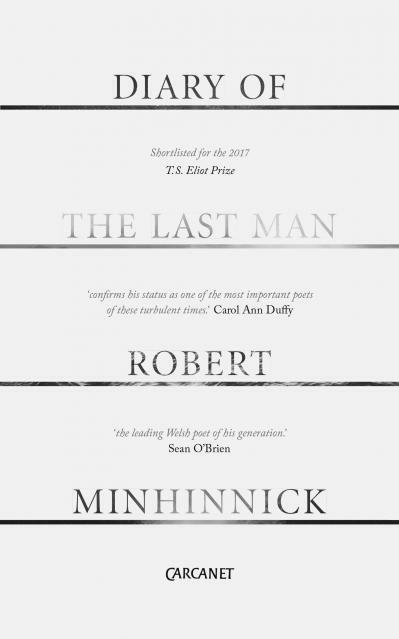 Robert Minhinnick’s recent publications include the novels, Sea Holly (2007) and Limestone Man (2015) from Seren and Fairground Music: the World of Porthcawl Funfair (Gomer, 2010). He edited the international quarterly, Poetry Wales, 1997 – 2008, and received a major Creative Wales award in 2008 to write a collection of short stories about refugees, The Keys of Babylon (Seren, 2011). His poems have twice won the Forward Prize for ‘best individual poem’ and his essays have twice won Wales Book of the Year. An established environmentalist, he is joint founder of Friends of the Earth Cymru, 1984, and the charity, Sustainable Wales, founded 1997, for which he is a special advisor. A film, Diary of the Last Man made by Park6 Productions, is released in 2017.